Anyone can suffer from this scalp condition which is caused by many different factors! There’s no ultimate cure for dandruff, but it helps to know how to manage it. We show you how! 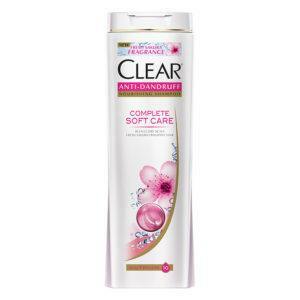 A dandruff shampoo that has a delicate fragrance for all day freshness. This has a blend of 10 nutrients that helps to nourish and hydrate your scalp from root to tip — making it feel fresh and healthy, with no visible flakes.